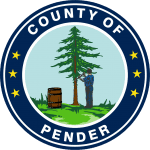 Welcome to the new Pender County website. Whether you are looking to conduct business with various county departments, travel or tourism materials, or economic development information, this website will accommodate your needs. As a part of the Wilmington Metropolitan Statistical Area (MSA), the County and the region are growing rapidly, with projections for the population to double within the next 25 years. The County is diverse in both culture and geography, with beautiful rural farming areas on the west side of the County and a fast growing coastal beach resort region on the east side. If you need any further information, please feel free to contact the Manager’s Office or any of the departments to request assistance. 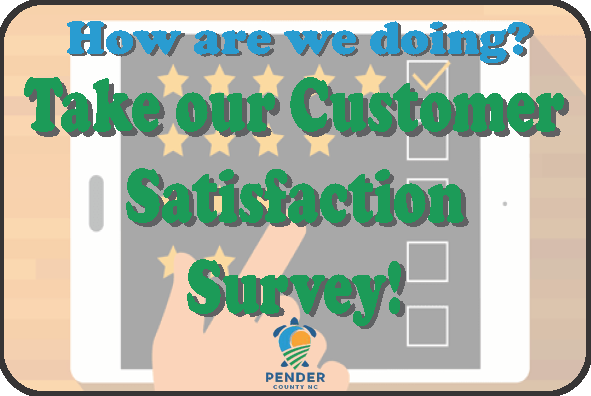 Remember, we’d love for you to visit Pender County! You might be sampling our blueberry fields, exploring history at Moore’s Creek National Battlefield, Poplar Grove Plantation, Pender County Museum, Missiles & More Museum, Penderlea Homestead Museum, touring historic churches, visiting the Sea Turtle Hospital, cruising the Northeast Cape Fear River or the Intracoastal Waterway, enjoying the Holly Shelter Gamelands, or relaxing on our beaches.